Our Sixth Form at Y Pant is small enough for us to get to know each pupil really well but big enough for pupils to experience independence and make new friendships. 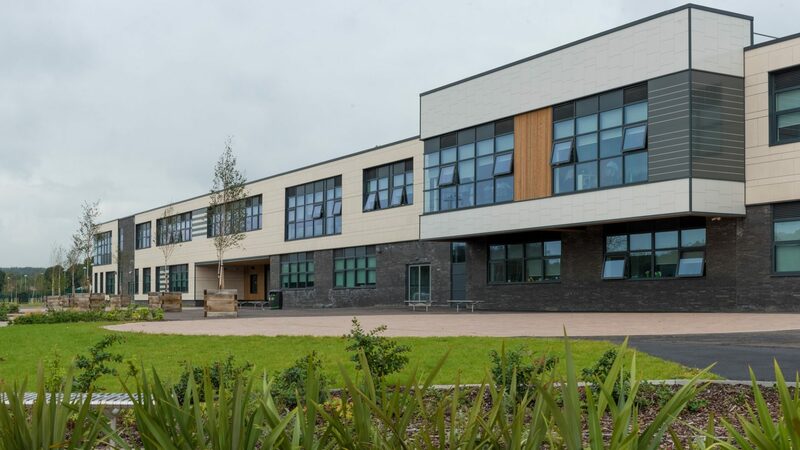 Our students are supported by a dedicated team consisting of; Head of Sixth, Mrs Sara Nowell-Hughes, Assistant Head of Sixth Mrs N Gallafant and Assistant Headteacher Ms Lucy Bunce. Unlike a college, here you will build up strong relationships with the sixth form team, your teachers and be supported and guided by your form tutor who will meet with you daily. Class sizes, in some areas, are often smaller than at college which means we are able to tailor lessons around individual pupils. From a parent and pupil perspective, sixth form gradually introduces independence to students without the complete freedom that perhaps a college environment offers. Parents often feel out of the loop when pupils attend a large college but here you will be fully informed of progress and attendance throughout the year as regular progress meetings are held between the sixth form teams. Many of our pupils have attended Y Pant throughout their secondary education but increasingly we are welcoming new pupils to our sixth form from a variety of backgrounds and settings. 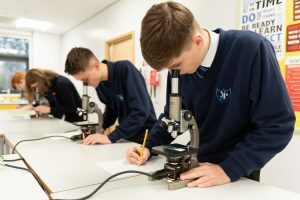 Joining an established school can be daunting but the Head of Sixth makes every effort to ensure that there is support both academically, pastorally and, most importantly for the student, socially, for this transition to be seamless. At Y Pant we can offer you a Sixth Form experience which is challenging, varied, interesting and rewarding. We numerous extra-curricular, volunteering and leadership opportunities to ensure your CV stands out from the crowd.